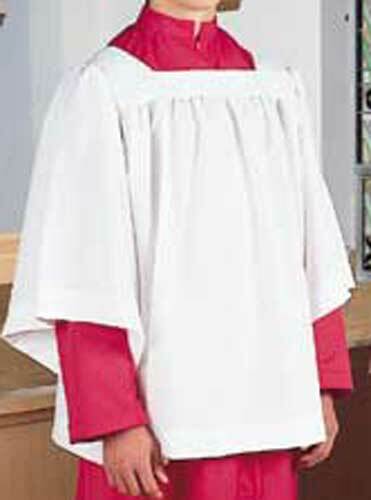 Complete line of religious apperal for the Bishop, Pastor, Preist, Deacon and Altar Servers. Shirts by R.J Tommey and Harbro. Cassocks, Albs and Surplices by R.J. Toomey, Abbey and Beau Veste. 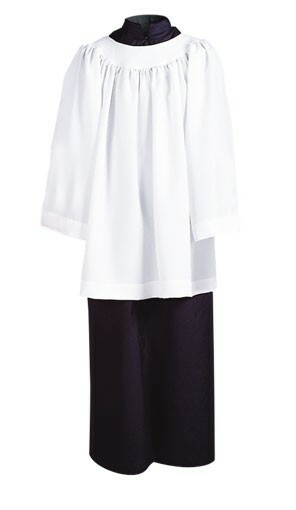 Bishop's attire b y R.J Toomey.